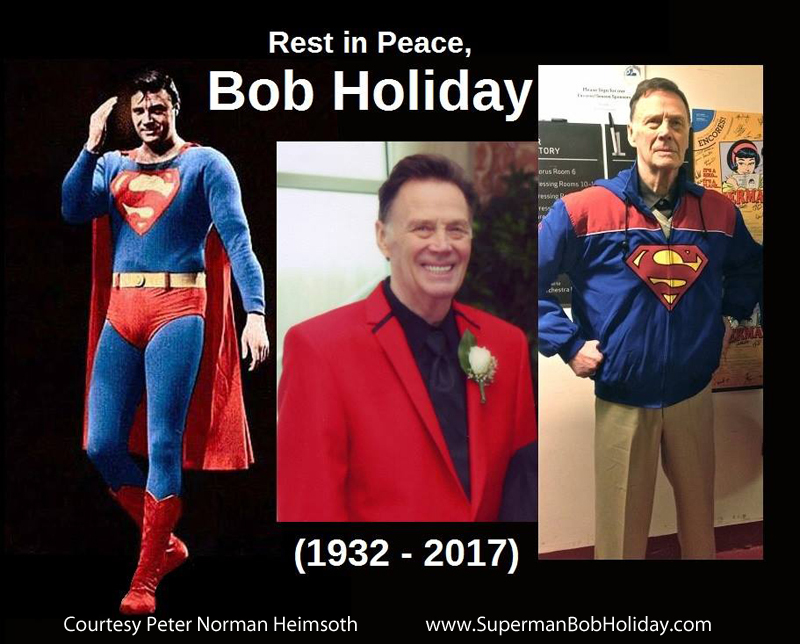 Immediately after the death of Bob Holiday, fans across the country sent beautiful photographic tributes to this great Superman. 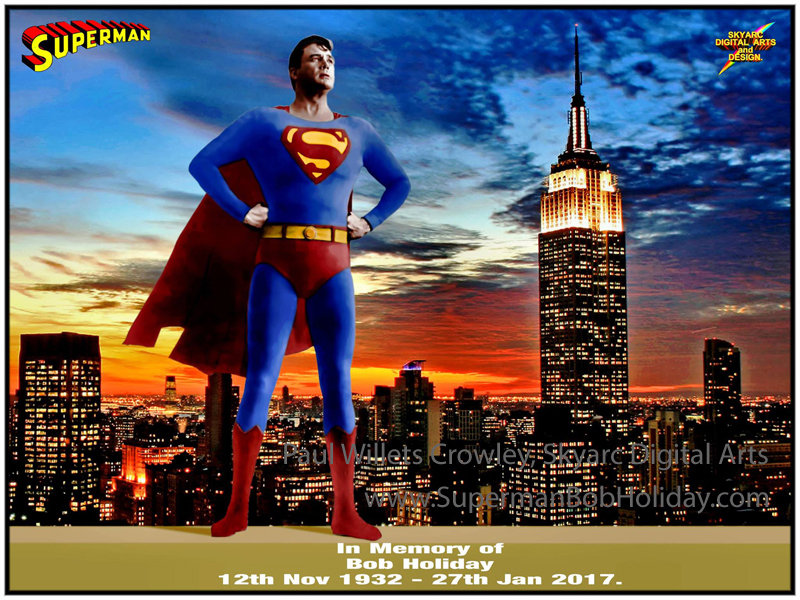 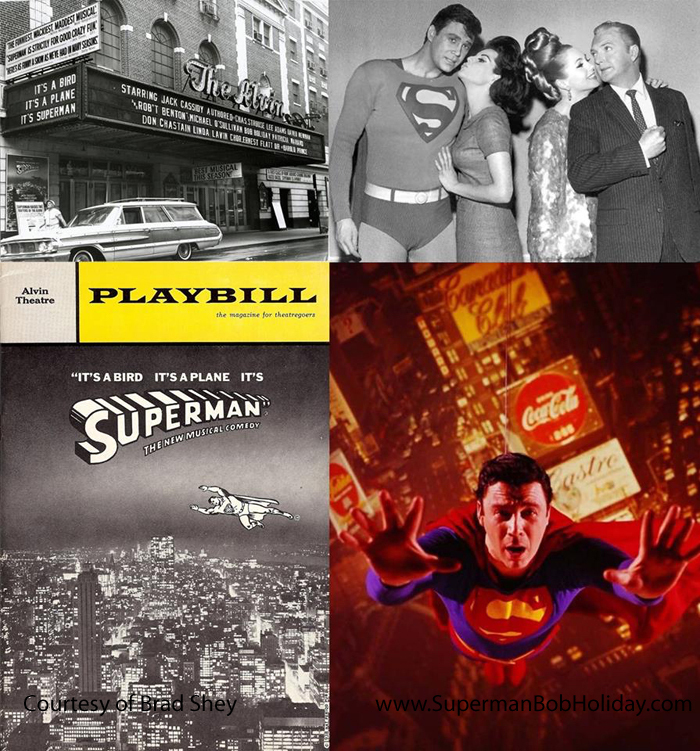 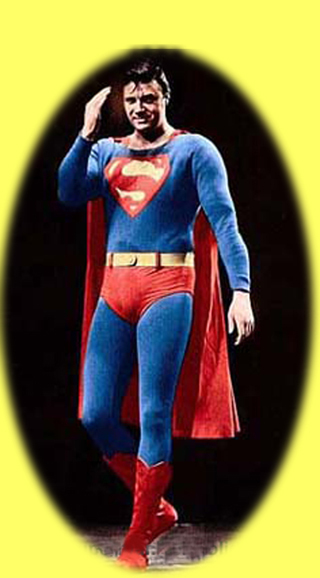 We bring them to you as a long lasting memory of the love Superman fans felt for Bob. 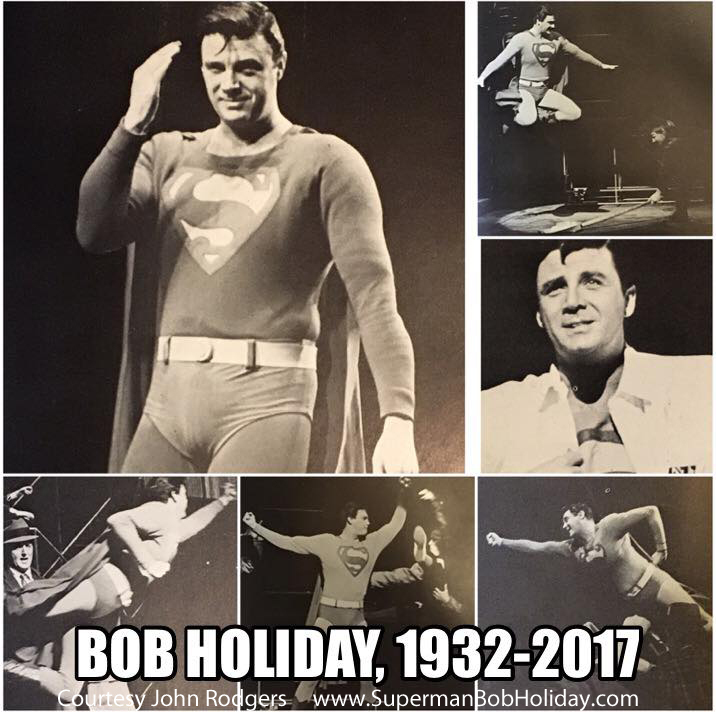 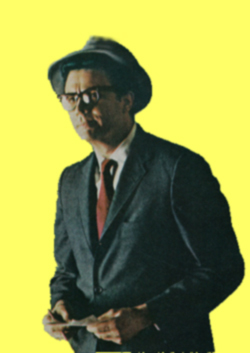 As a child, Brad saw Bob Holiday on Broadway!